Excited to find out if your device will be receiving a brand new software version this week? Here’s everything that’s new in the world of Android firmware updates. Last week was a doozy for users across the Android spectrum, with software updates dropping every day. Things have slowed down this week, though, as we have just one new 8.0 Oreo update to report. Nokia continues to overachieve, however. Android 7.0 Nougat has finally taken over Marshmallow with the largest market share, while Oreo is barely over 1%. The Samsung Galaxy S8 looked to be joining the ranks of Oreo devices last week, but the long wait has become even longer. Its Android 8.0 update rollout was short-lived, as Samsung pulled the plug on it without an explanation. Galaxy S8 Android 8.0 Oreo update halted. T-Mobile announces that the Galaxy S6, Galaxy S6 Edge, Galaxy S6 Edge+, and Galaxy Note 5 will be getting Oreo. Galaxy A5 2017 receives February security update. Android 8.1 Oreo stable update out for Nokia 8. February security patch rolling out for Nokia 2 and Nokia 6. Google Pixel 2 and Pixel 2 XL face battery and overheating issues after the monthly update. Sprint HTC 10 allegedly receives Android 8.0 Oreo. Android 8.1 beta rollout begins for the Essential Phone with February security update. 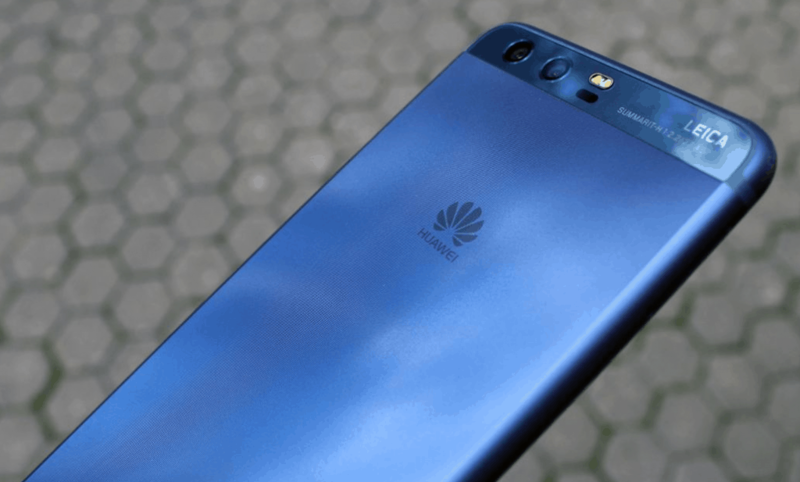 Huawei P10 receives February security update with system optimizations. Moto G5 Plus receives the older January security update in India. 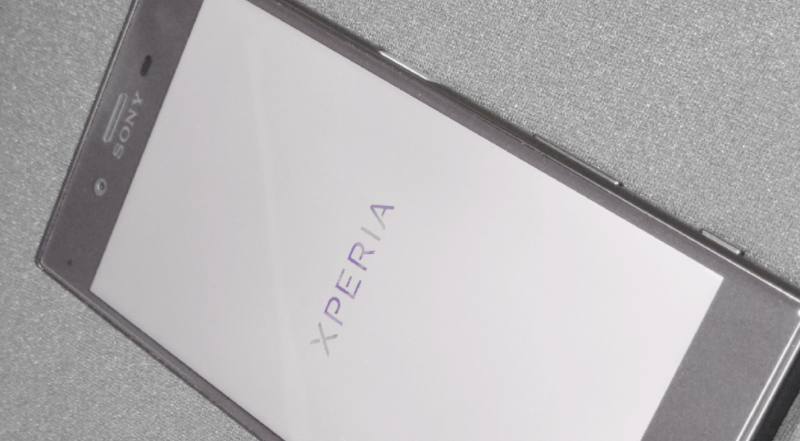 Sony to remove nightlight feature from the upcoming Android 8.0 update for Xperia XA1 family. Let’s dive in and look at what’s been going on in more detail. After months of waiting and a rigorous beta cycle, Samsung delivered the Android 8.0 Oreo update for Galaxy S8. Alas, the excitement was short-lived, as Samsung halted the update rollout just days later. The G950/G955-FXXU1CRAP firmware files of the Android 8.0 update were pulled from the official Samsung servers. The Oreo update had already made its way to regions such as Turkey, Belgium, Poland, Norway, UAE, and others. Galaxy S8 users all over are understandably upset, especially after waiting so long. 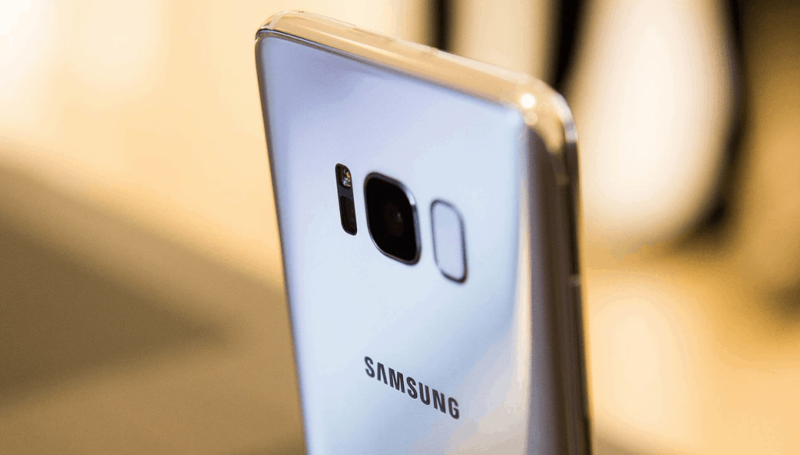 The South-Korean company addressed the cancellation by stating that a limited number of devices unexpectedly rebooted after the latest update. Samsung has promised to resolve the issue as soon as possible, and resume the Android 8.0 rollout. In the midst of all this drama, U.S carrier T-Mobile has greenlit the Oreo update for out-of-cycle Galaxy flagship devices. Rumors of Samsung breaking tradition and offering a third major software update to older flagship device have been making the rounds for a while. For the first time though, the news is being confirmed by T-Mobile through their support website. 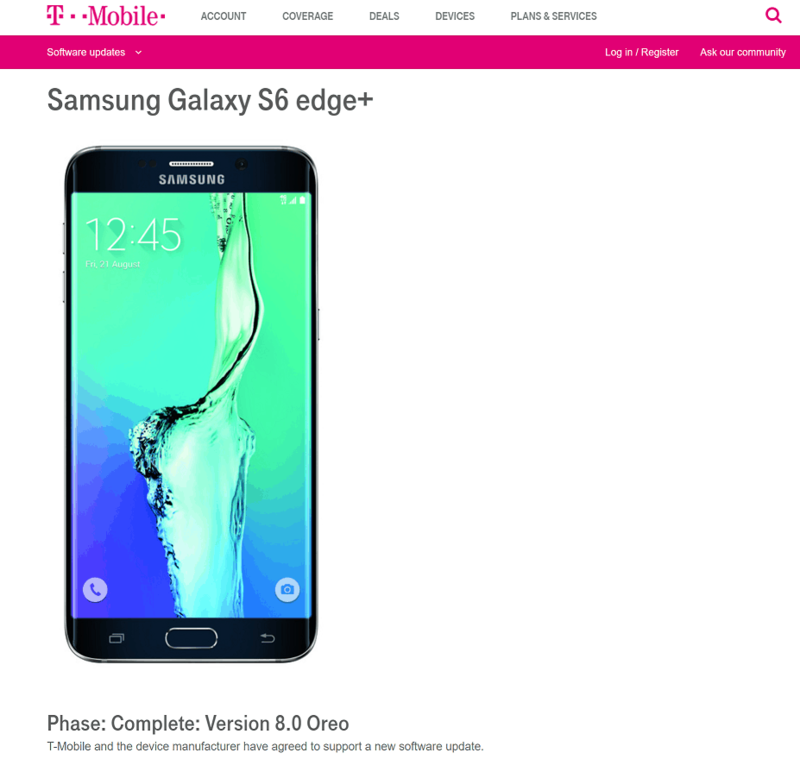 The Galaxy S6, Galaxy S6 Edge, Galaxy S6 Edge+, and Galaxy Note 5 support pages for T-Mobile have recently been updated. Although they do not detail a particular timeframe for the Android Oreo rollout, they do mention “Phase: Complete: Version 8.0 Oreo”. This could mean that the developmental phase has been completed and beta testing could soon be underway. Reinforcing the software security on the Galaxy A5 2017 edition, Samsung is rolling out the February security update. Carrying the build number A520FXXU4BRB1, the update brings patches for the Spectre and Meltdown vulnerabilities for those who missed out on the January security update. To see if you’ve received the update, check manually by heading over to Settings > Software update > Download updates manually. In a world where even the biggest names in the business are struggling (looking at you, LG), a resurrection story like Nokia’s is more than just impressive. The flagship Nokia 8 received Android 8.0 Oreo even before other Android OEMs has their beta programs running. The same device is now the first one to join the ranks of Pixel/Nexus devices with the Android 8.1 Oreo update. Nokia CPO, Juho Sarvikas once again took to Twitter to make the announcement of the “sweetest Android to date”. The software update carrying build number V4.84A with a file size of 1.5GB brings a bunch of goodies. Along with the February security update, you get battery-saving navigation buttons, Bluetooth battery percentage, new Settings menu, and more. Nokia is also updating the budget-friendly Nokia 2 to the latest February security level with an 89.1MB OTA. Build number v5.22A for the Nokia 6 is bringing Android 8.0 along with the February security update for devices that haven’t received the firmware update already. When Google retired the Nexus series to bring forward its in-house Pixel devices, a true Android competitor to the iPhone was born. But the second generation of Pixel smartphones got off to a rocky start, and software issues haven’t helped either. Apparently, the February update that we reported last week has broken more things than it fixed. Google’s community support website has users complaining that their Pixel 2 and Pixel 2 XL devices are experiencing issues. From overheating problems to reduced battery life with “screen-on time reduced about 30%”, even rebooting and performing a factory reset hasn’t worked out. Google hasn’t officially addressed the issue yet, but the case isn’t isolated as the Google Pixel subreddit shows hundreds of users with such problems. HTC was one of the quicker Android OEMs to bring out Oreo, but the carrier-locked versions did take longer. Almost a month ago, we reported the release of Android 8.0 for the older HTC 10, and sadly it was halted almost right away. The OTA rollout for the international unlocked variant is yet to resume, but Sprint is offering the update right now. HTC’s Product Management VP, Mo Versi took to Twitter to announce that HTC 10 devices on the Sprint network will start receiving Android Oreo. The problem lies in the fact that the update should’ve begun rolling out a week ago, but no Sprint HTC 10 user has reported to receiving it yet. Whether they blame HTC for the misinformation or Sprint for the slow rollout, customers are not happy right now. Essential chose to go straight to the Android 8.1 update instead the first Oreo release. The wait was excruciating, but the Essential Phone is finally receiving the Android 8.1 Oreo beta update. The update is only rolling out for users who have enrolled in the beta program. But the OTA images should soon be available on the Essential website for you to flash manually. Along with the February security update, the update brings dynamic icons, new Emojis, and an important fix to the slow-scroll jittering bug that users had reported. As the Chinese tech giant struggles to make its way into the US mobile market with new models, the older Huawei P10 is still alive and kicking. While the Android 8.0 eludes the P10 for now, software updates keep coming, which is more than we can say for the Honor series of devices. Carrying build number VTR-L09C432B185 and weighing about 467MB, the software update brings some system optimizations. 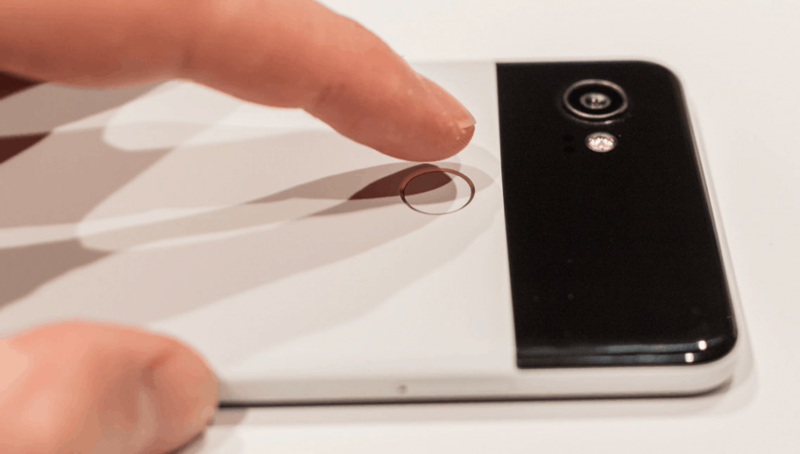 The Camera and Gallery apps have been updated, along with a more responsive fingerprint scanner. The software update also includes the latest February security update from Google. 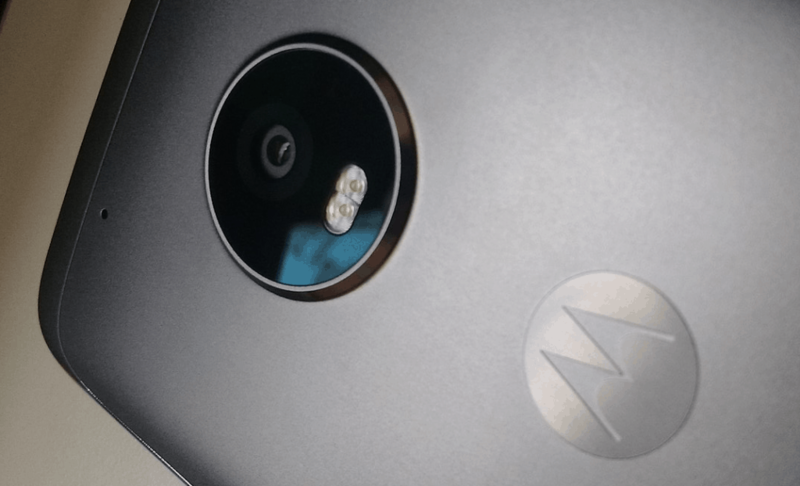 As Motorola gears up for the MWC next week, the software flow has diminished. Motorola’s only device receiving an update this week is the Moto G5 Plus for users in India. The software update version NPNS25.137-92-4 for the mid-range Android device is similar to the one released for Moto G5 devices in Brazil. The update comes with no specific improvements or new features but does upgrade the security version to January. The rollout will be gradual, so expect the OTA notification in a few days, or check for the update manually through Settings > About Phone > Software updates. The Japanese tech giant was the only major Android OEM to show up with new devices at CES 2018. While impressing with its quick software updates, one interesting change in the upcoming Android Oreo rollout is a let-down. Sony is reportedly going to ditch their nightlight feature that debuted in the beta last year. The blue light filter option currently exists on the Xperia XA1 family (Xperia XA1, XA1 Ultra, and XA1 Plus). This means that when you upgrade from Nougat to Oreo in the near future, you’ll lose a useful feature in the process. Since the feature is available easily through third-party apps such as Twilight, it shouldn’t be a deal breaker – but it is frustrating.